Monday to Friday, 9:00 - 17:00. We try our best to respond same day, otherwise, you can expect a response within 24 hours. Romania - orders above 55 Euros (250 RON) are free. Europe - orders above 110 Euros are free. We accept payments upon delivery and online payments with credit card (Mastercard, Visa). Online payments are processed securely by Libra Internet Bank. We deliver in Romania and internationally. Returns are accepted within 14 days only only if the items are not damaged. Return fees are supported by the buyer. Please consult our Return Policy. 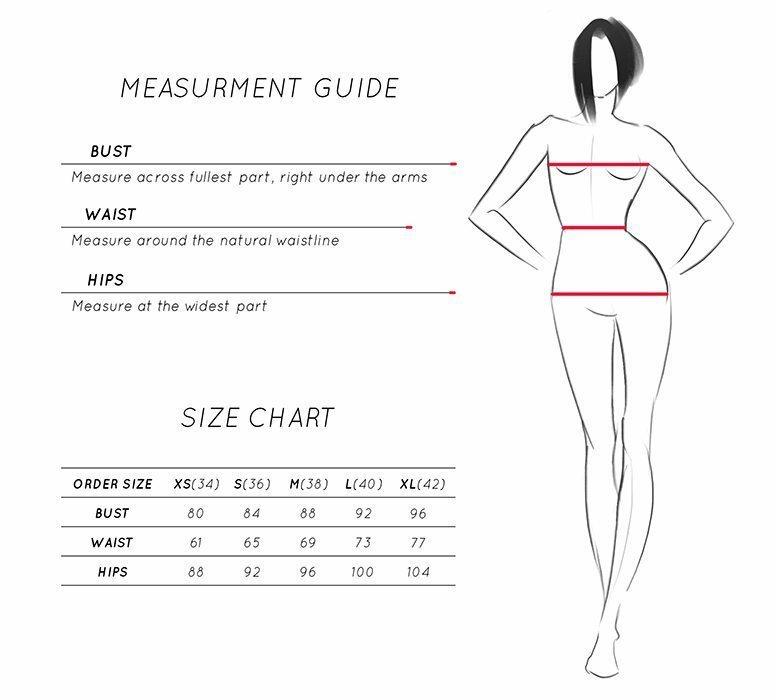 For chosing the right size please reffer to the measurement guide below. Please read our Terms and Conditions policy here.